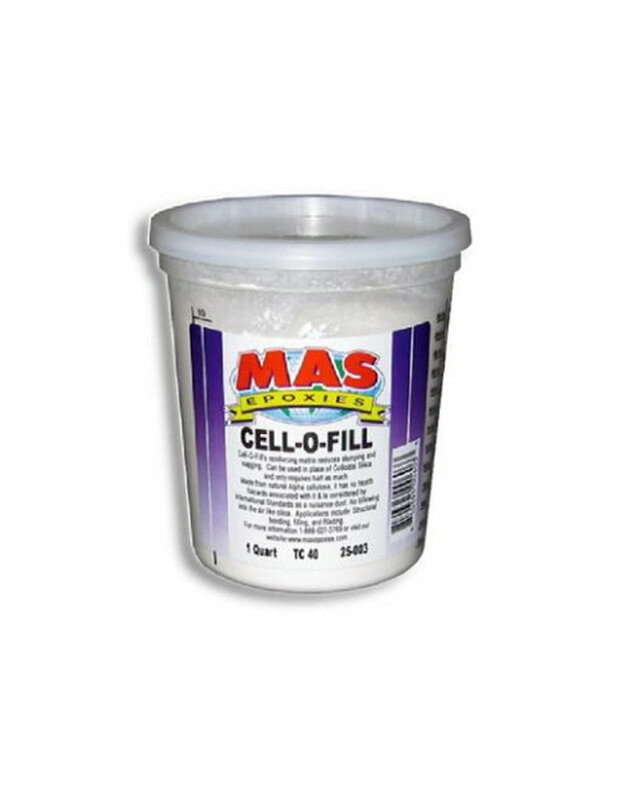 Use Cell-O-Fill as an additive for bonding, filling and or/filleting with your MAS Epoxies resin system of choice. 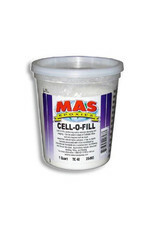 It is ideal for use as a filler where high strength and low density is required. It can often be used similarly to colloidal silica when a lower density is desired.